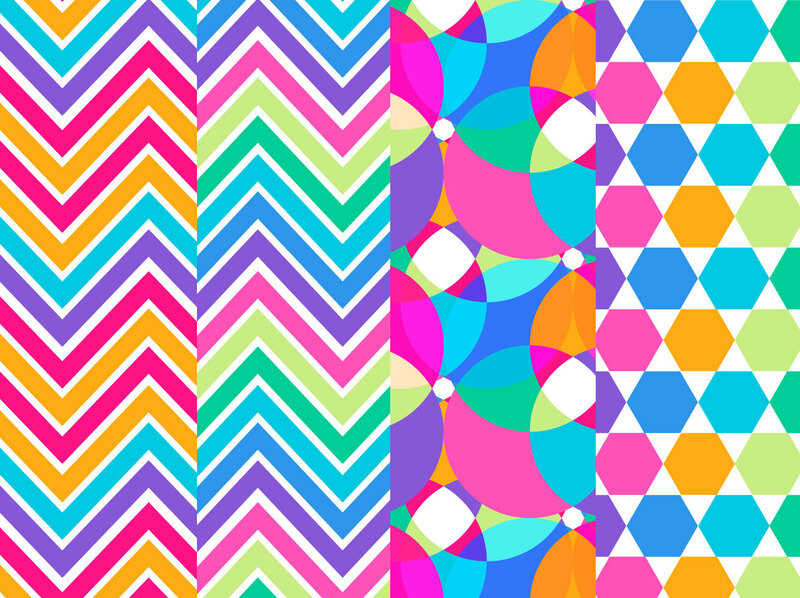 a fun set of geometric-inspired rainbow patterns. AI and EPs included. Easily edited.